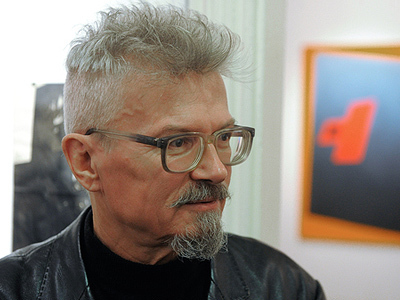 The opposition group Other Russia, led by Eduard Limonov, has appealed the decision of the Justice Ministry not to register the new organization as a political party. ­The appeal has been brought to Zamoskvoretsky District Court in Moscow, member of the Other Russia’s executive committee Aleksandr Averin said on Tuesday. 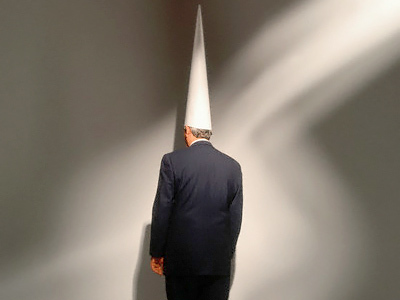 In January, the Justice Ministry refused to register the party on the grounds that its charter contradicts the federal law on political parties. Other Russia had an option to appeal the decision or correct the charter and submit the documents for registration again. The ministry’s claims “are not well grounded and formal,” the party’s leadership said in the application to the district’s court, Averin told Interfax. Limonov earlier had said the party had the charter of the registered Communist Party as the example for writing its own document, but it did not help. Delegates from 50 regions held the founding congress of Other Russia in July 2010. After that, the party published its program in the government’s Rossiyskaya Gazeta daily and submitted documents for registration in December. Other Russia now exists as an unregistered movement. If the party with the same name were registered, it could take part in the December 2011 parliamentary elections. 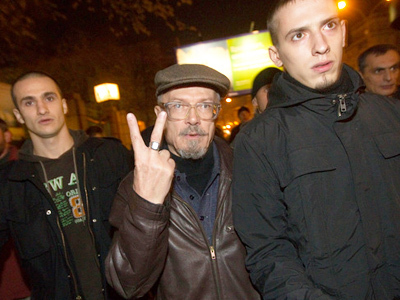 Analysts do not rule out that Limonov could also try to run for the presidency in 2012. The politician himself describes the decision not to register his party as “political genocide.” Other Russia is not his only project. He leads the Strategy 31 initiative, directed at staging protest rallies in support of Article 31 of the Russian constitution on Triumfalnaya Square. The article defends the freedom of assembly, and opposition activists gather on the square on the last days of months with 31 days. The unauthorized rallies are routinely dispersed by police. 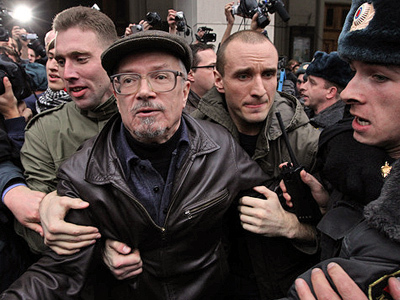 But Limonov recently suffered a setback in this direction as well. 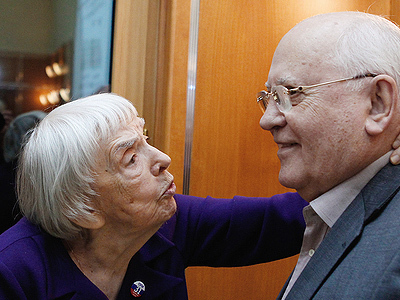 Another organizer of actions on Triumfalnaya, head of the Moscow Helsinki Group Lyudmila Alekseeva and other human right activists have decided to give up these rallies and to support free elections instead.